But I wasn’t reading the tea leaves, it was there for anyone that was interested. But the world was in love with this idea, you know, the first black president and America wanted to show she wasn’t racist. But what America neglected to ascertain was the content of the man’s character and he was not vetted. So it’s a pity that the first African American president wasn’t someone who was noble and American and patriotic like, you know, a Thomas Sowell or an Allen West or a Shelby Steele, or, you know, some of the greats, some of the really American greats, and it was this usurper, this interloper, this fraud. So, this is, I think, going to be America’s greatest challenge. And she’s been challenged. I mean, I’m not discounting the Civil War and myriad difficulties. This is a great nation with great problems and great successes and a magnificence, an exceptionalism all its own. But this, this is a coup from within. So, we have to, it’s going to be, I think, a terrible struggle. And if it’s not a terrible struggle, that means that we’re just going to go quietly into the night. I don’t see America going quietly into the night. But I could be wrong. We have a generation that’s been raised on this leftist ooze, this toxic ooze of leftist inculcation, and they’re pretty zombie-like, so I don’t know. 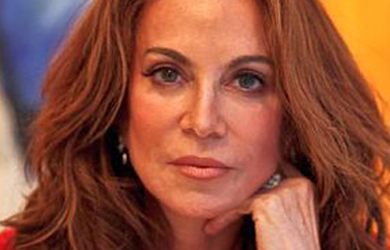 Earlier in the interview, Geller repeated her criticism of the Obama administration for using the term “ISIL” to describe the self-proclaimed Islamic State — a term that Geller herself has used on her blog and defended as the correct term for the group. 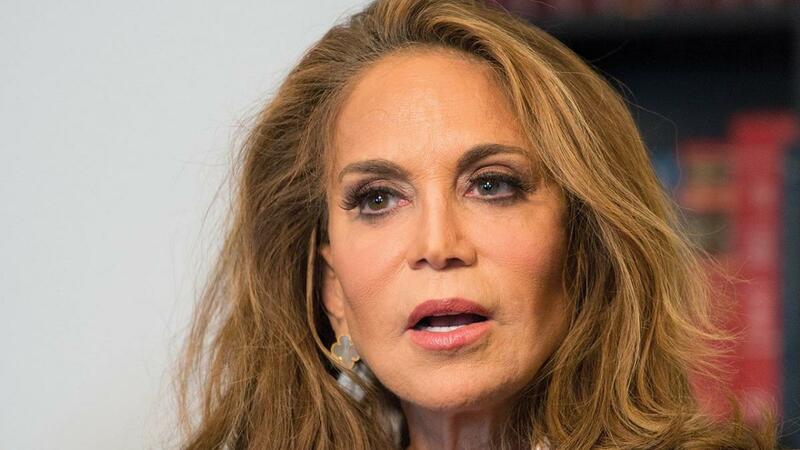 Geller told Eliason that Obama’s use of the term is “to deceive and it’s to distract.” She also objected to Secretary of State John Kerry’s occasional use of the Arabic term “Daesh” — which the so-called Islamic State hates — to describe the group when speaking to Arab leaders.